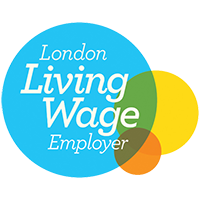 TGC works in partnership with London Borough of Islington and other borough councils, community gardens, schools and businesses to deliver joint aims and objectives within the local community. Working in partnership with The Garden Classroom can bring real benefits to your company and employees; boost staff morale, engage your clients or customer base, provide PR and marketing opportunities, raise your profile within the local community, help you to meet your Corporate Social Responsibility goals and much more. If your vision aligns with ours and you are interested in a partnership with TGC, please email info@thegardenclassroom.org.uk or call 020 7288 0188.